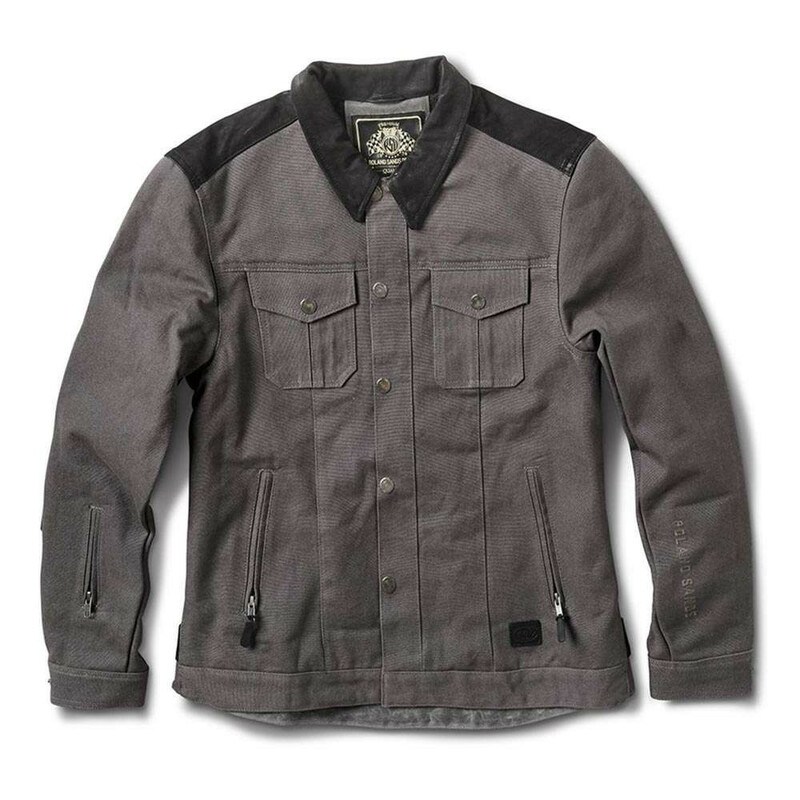 The Waylon represents Roland Sands Design's take on the old fashioned work jacket, loaded up with moto specific features. 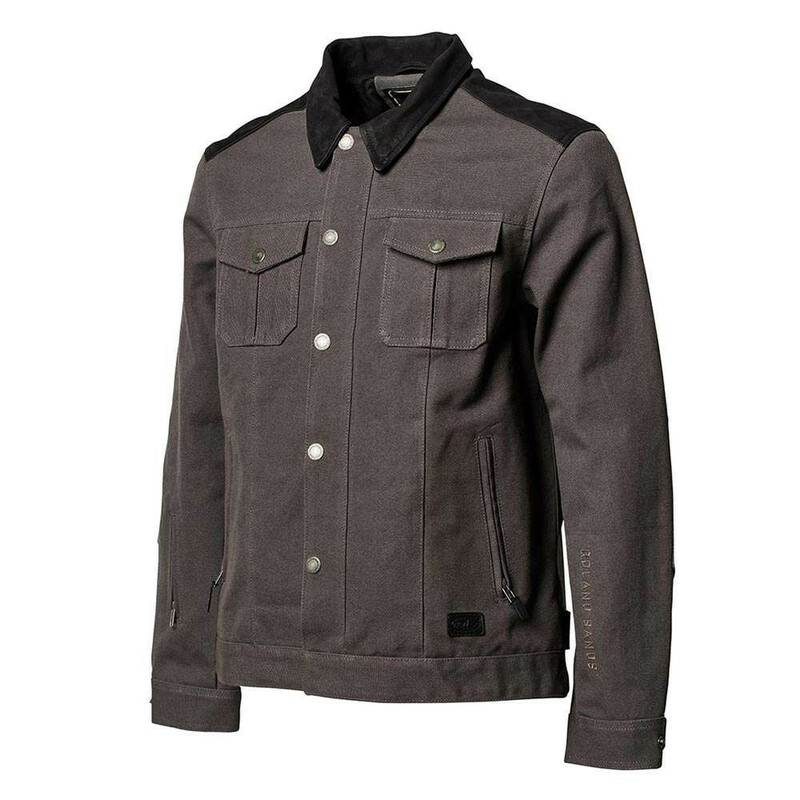 Constructed from heavy duty duck cotton in a classic rider fit with pre-curved arms, it comes fitted with Knox MicroLock armour in the elbows and shoulders, plus a pocket ready to accept a back protector. The zip is protected by a snap-down storm flap, the mesh lining is well ventilated and moisture wicking to keep you cool and dry, and there is a waterproof internal pocket to keep electronics safe. 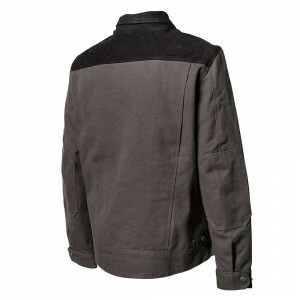 A super solid jacket that works great on the bike, but can equally be worn as a casual item and no one would be any the wiser.